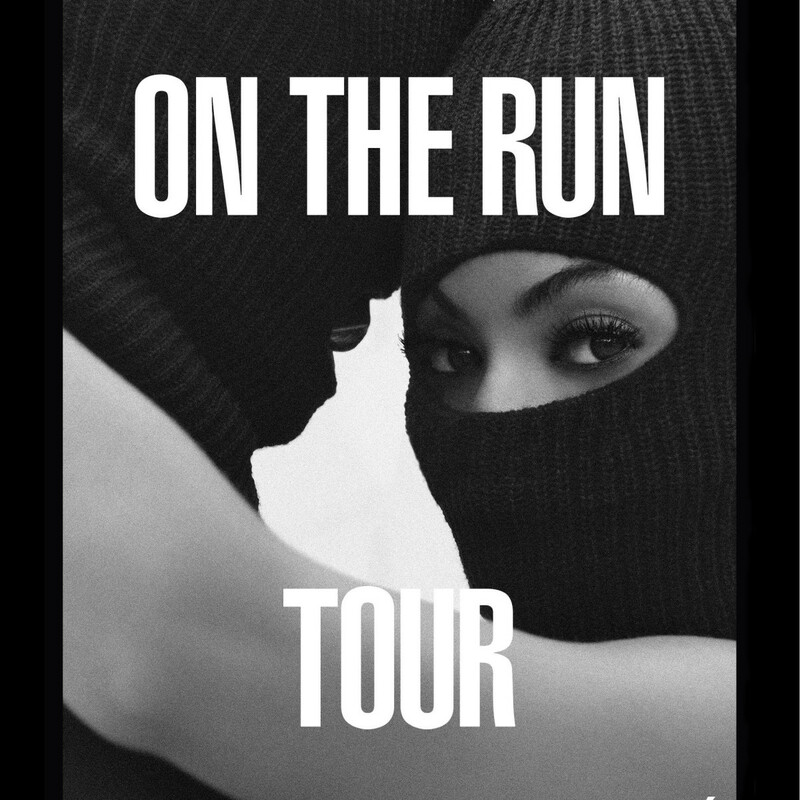 Beyoncé and Jay Z, the most famous couple in music, have announced a long-rumored joint summer concert tour titled "On the Run" that will come to the Dallas-Fort Worth area on July 22 at AT&T Stadium. The Jerry World stop is one of just 16 dates initially announced. The North American tour will start on June 25 in Miami and continue through August 5, with every concert taking place in either a football or baseball stadium. 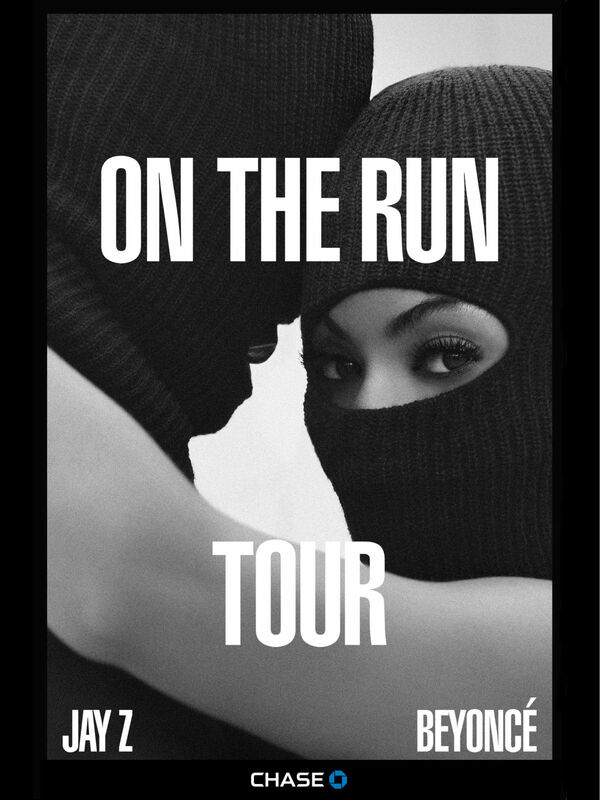 The tour will also stop in Houston on July 18, but NRG Stadium must have been booked, so the couple will hit Minute Maid Park instead. 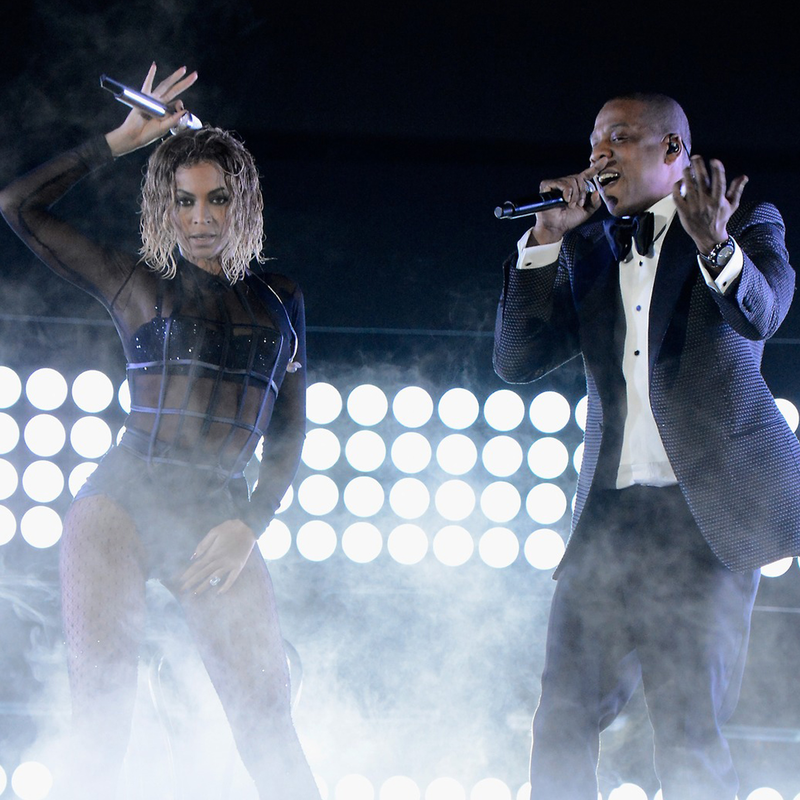 The closest the Dallas area has been to getting the two megastars performing together was back in December 2013 when Beyoncé and Jay Z played dates at American Airlines Center just 12 days apart. Beyoncé's concert came just four days before the unexpected release of her fifth album, Beyoncé. Tickets for the Dallas concert, which range from $40.50-$251, go on sale to the general public on Friday, May 2. As always, there are myriad pre-sale opportunities, including ones for members of Beyoncé's fan club, Chase cardmembers and Dallas Cowboys club seat holders starting on April 29 and on Facebook on April 30.